Well wishes for the New Year from the Research Office in the School of the Arts. I am pleased to be able to bring you the most up to date list of research activities that will be happening as a result of scholars affiliated to the Centre for Contemporary Narrative and Cultural Theory. Some events are happening at Avenue Campus, others are located much further afield, either way I hope that there is something that is of interest to you. 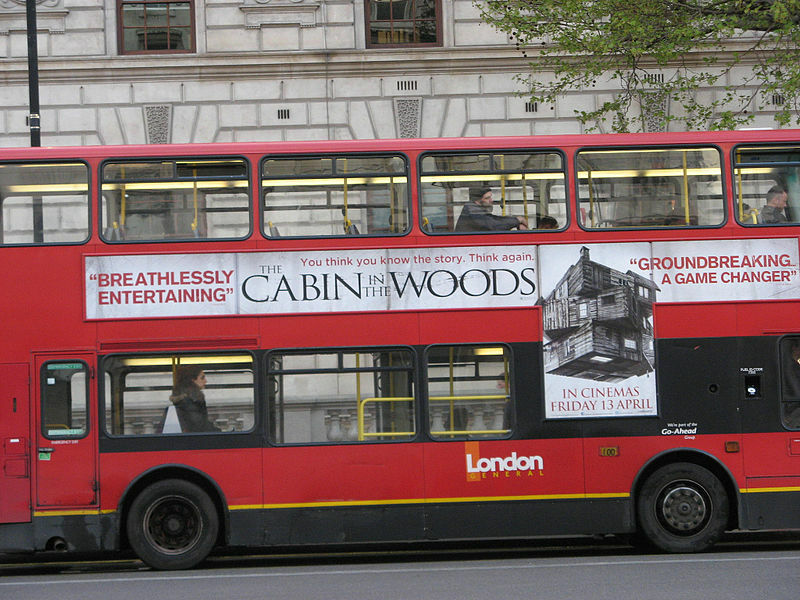 Thursday 16 January, 6pm – Research Seminar: Dr Mike Starr: ‘Whedon’s Great Glass Elevator: Space, Liminality and Intertext in The Cabin in the Woods’ (MY120, Avenue Campus). 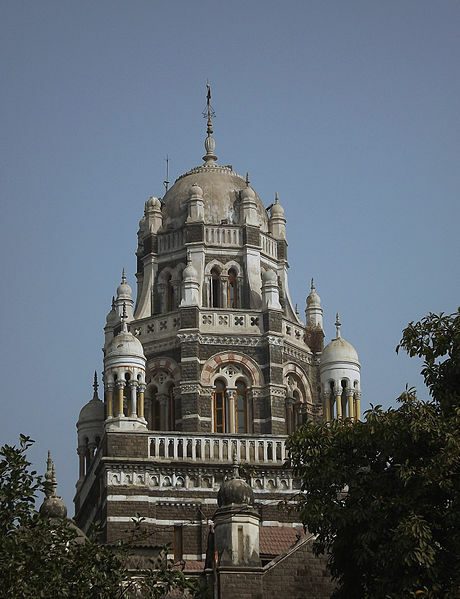 Friday 17 January -Tuesday 21 January – CoHaB Summer School (The University of Mumbai): Presentations by Professor Janet Wilson. 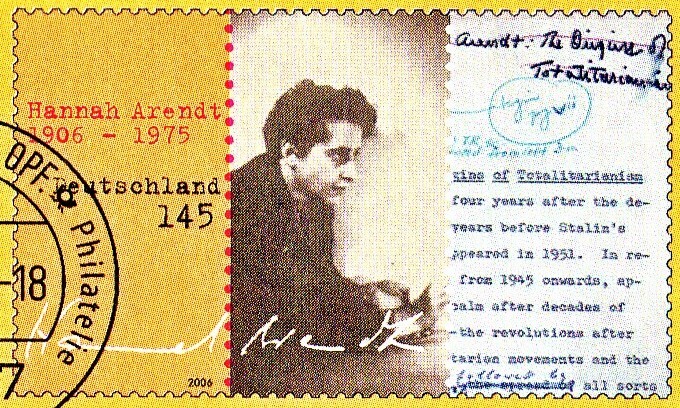 Wednesday 22 January, 5.50pm – Film Introduction (The Errol Flynn Film Theatre, Northampton): Dr Larissa Allwork on Hannah Arendt. Wednesday 22 January – Friday 24 January – Address by Professor Janet Wilson to the ‘Diasporic Indian Cinemas and Bollywood on the Diaspora: Re-Imaginings and Re-Possessions’ conference (Centre for Advanced Studies in India (CASII) and Osmania University Centre for International Programmes in Hyderabad, India). Thursday 23 January, 1pm onwards – Holocaust Memorial Day 2014: Dr Larissa Allwork, ‘Holocaust Testimony and its Global Legacies’ (Park Campus, The University of Northampton). Thursday 30 January – Friday 31 January – International Colloquium on Arts Enterprise (The Portfolio Centre, Avenue Campus). Convened by Dr Patrick Campbell. Saturday 1 February – Friday 6 April – Academic secondment of Ruby Rana (CoHaB ESR, The University of Mumbai) to English and Creative Writing at the University of Northampton School of the Arts. Hosted by Professor Janet Wilson and Dr Larissa Allwork. Tuesday 11 February, 12-5pm – One day Colloquium, ‘The HIV Sector: Inter/connecting Communities and Narratives’ (Keele University): Professor Richard Canning will be presenting a paper and participating in panels throughout. Thursday 20 February, 6pm – Research Seminar: Dr Gerri Kimber, ‘Katherine Mansfield and Aldous Huxley: Friends and Enemies’ (MY120, Avenue Campus). Monday 10 March, 6pm – Associate Professor Lecture Series: Nathan Wiseman-Trowse, ‘Chatting about Popular Music for a Living’ (MY120, Avenue Campus). Monday 10 March – Wednesday 12 March – Dr Jon Mackley, Keynote Lecture at the ‘Creating Myths as Narratives of Empowerment and Disempowerment’ conference, The University of Jendouba, Tunisia. April – Dr Sonya Andermahr participates in an Erasmus Exchange with the University of Vigo, Spain. April – Dr Lorna Jowett’s AHRC funded workshop on Cult TV: TV Cultures. Wednesday 23 April, 12.00 – CoHaB Symposium on Literary, Visual and Cultural Representations, convened by Professor Janet Wilson and Dr Larissa Allwork (Avenue Campus). Monday 5 May – Sunday 18 May – Dr Gerri Kimber participates in an Erasmus Exchange with the Centre for Aldous Huxley Studies, WWU Münster. 6-7 June 2014 – Conference: Pop Life: The Value of Music in the Twenty First Century(Avenue Campus, The University of Northampton). Organised by Associate Professor Nathan Wiseman-Trowse. Thursday 12 June – Invited seminar speaker to Modernist Magazines Research Seminar Series: Gerri Kimber, ‘Katherine Mansfield and Rhythm‘ (Institute of English Studies, University of London, 6pm). 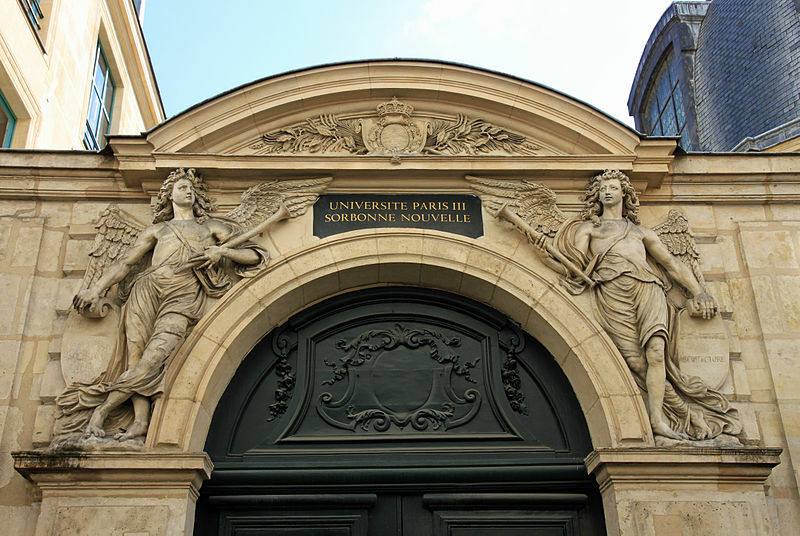 Thursday 19 June – Saturday 21 June – Keynote Lecture by Dr Gerri Kimber at the international conference ‘Katherine Mansfield et la France’ (Université Sorbonne Nouvelle Paris 3). Posted on January 8, 2014, in Conferences, Events, School of the Arts. Bookmark the permalink. Leave a comment.